A Balcony, Back Yard Or Even Under The Stairs – How To Make Any Space A Garden Space! 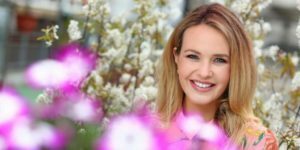 Bord na Móna Growise launched its search for Ireland’s unique small spaces primed and ready to be transformed into the perfect garden retreat. 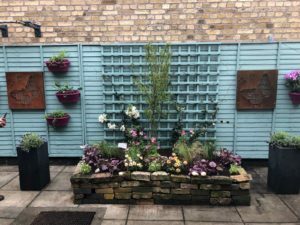 This summer we’re helping budding gardeners realise their garden’s potential and inspire them with simple on-trend ideas to transform their space. 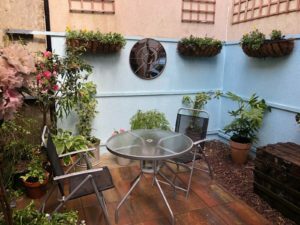 Whether it’s an apartment balcony, a small terrace garden or even a space under the stairs there’s an opportunity for everyone to make a big impact with the smallest (and strangest) of spaces. 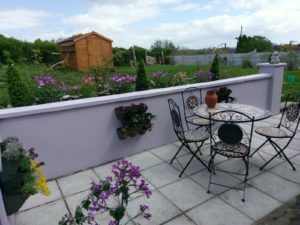 Together with, The Irish Gardener, Peter Dowdall, Bord na Móna Growise is going to arm the nation with all the hints, tips and practical advice on working with what they have – transforming their space and ultimately learning to Love Their Garden. 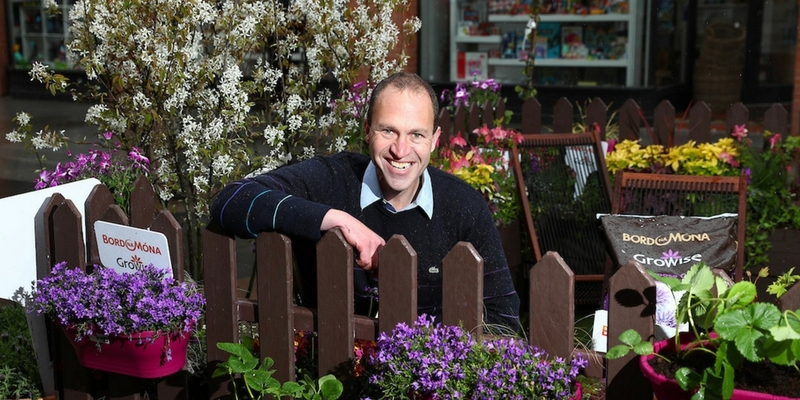 After a host of garden entries, three lucky winners won the chance to have their small garden spaces recreated by garden expert Peter Dowdall. It’s now a public vote for one of these finalists to have the once in a lifetime opportunity to have their garden concept recreated alongside the best of the best at this year’s Bloom in Phoenix Park. They will also win weekend passes, and the chance to appear alongside Peter Dowdall on stage at the Bord na Móna Growise stand to chat with festival goers about their garden makeover. Visit www.facebook.com/growise to vote for your favourite transformation. Gardening Facts – Did You Know?